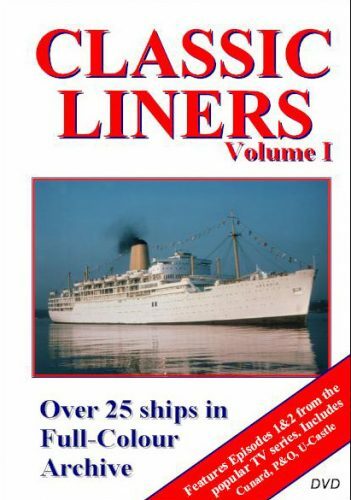 A look back at the history and heritage of P&O Cruises with archive clips from across the decades and new and exclusive interviews. Broadcast quality. Full details below. 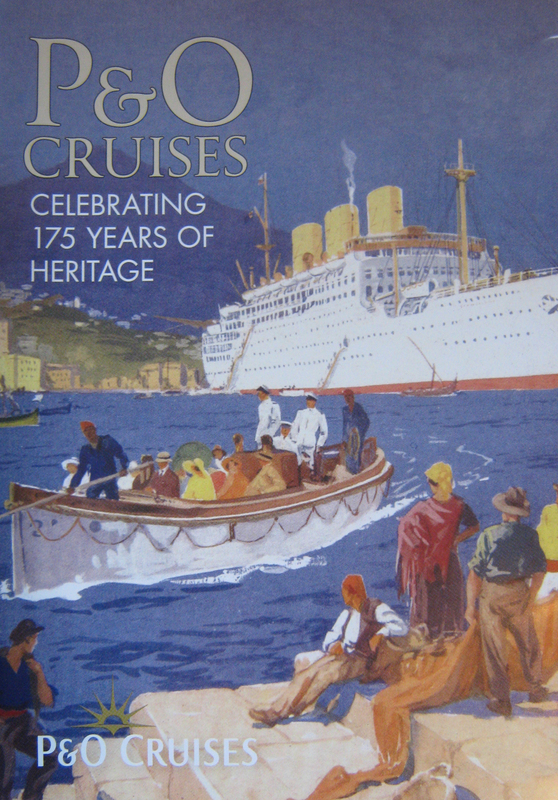 The origins of what became The Peninsular and Oriental Steam Navigation Company and roots of P&O Cruises can be traced back to 1837. 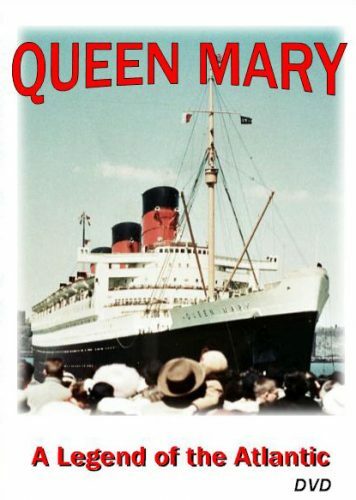 In this film, specially commissioned by P&O Cruises, we explore the founding of P&O and the early days of line voyages. 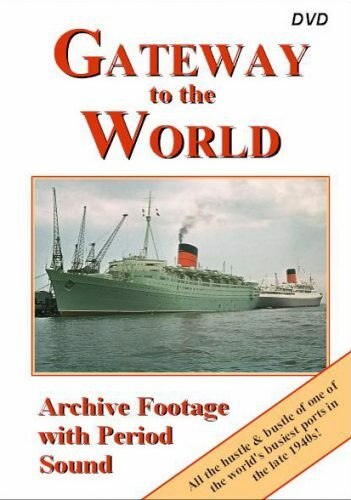 Looking back at enthralling archive footage of the liners and life at sea of past eras, the film re-lives that ‘golden age’ of travel and reveals how the company evolved and developed over the decades to become Britain’s favourite cruise line today. 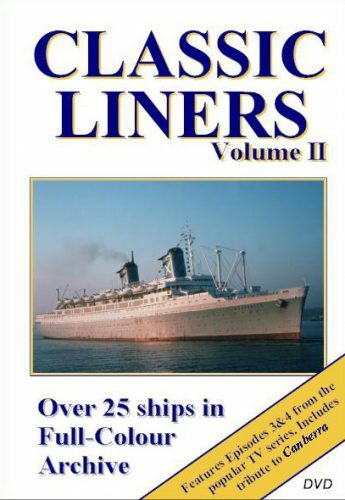 Features exclusive and compelling interviews with officers and crew, both past and present. Duration approx. 56 minutes. Produced by Viewpoint Productions. Broadcast quality.